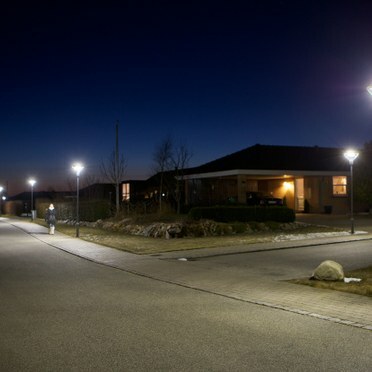 Lighting that provides style by day, safety by night, yet keeps the human scale. 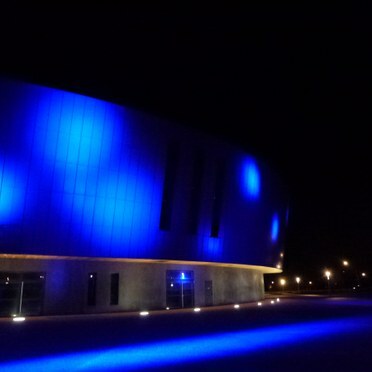 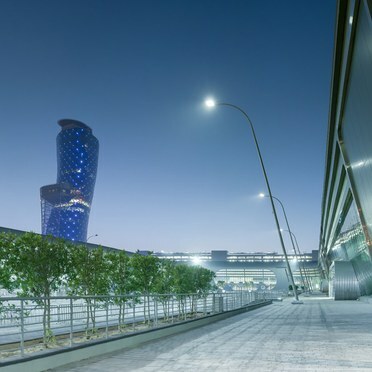 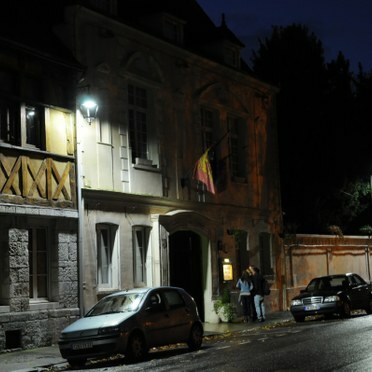 The contribution that Thorn’s functional and decorative urban lighting can make to the exterior environment is featured here. 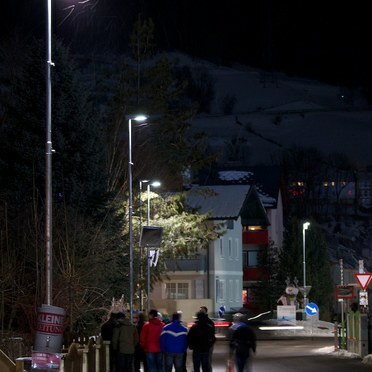 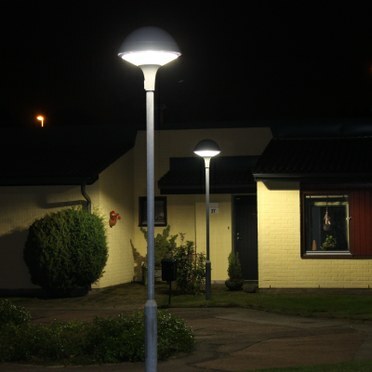 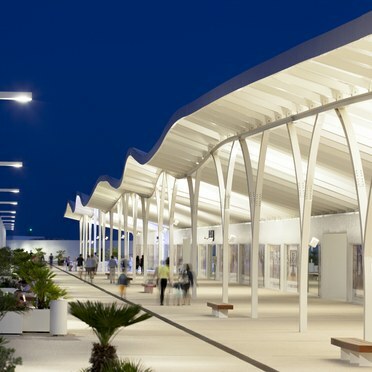 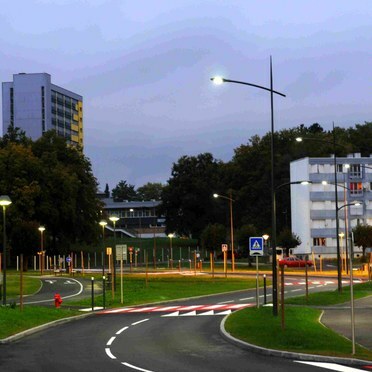 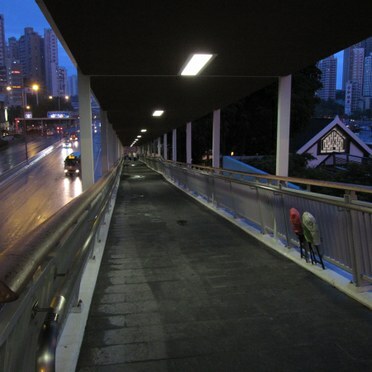 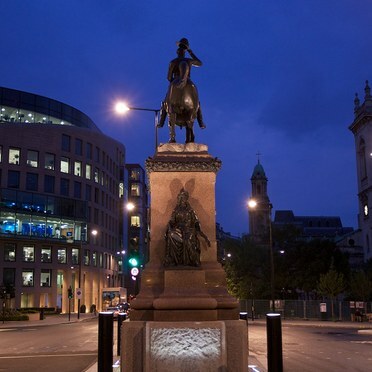 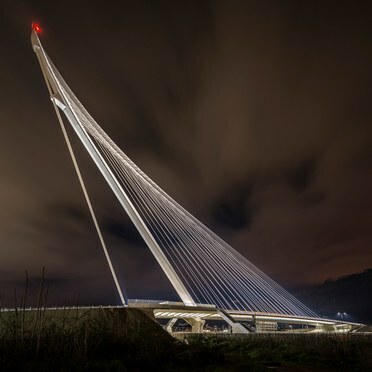 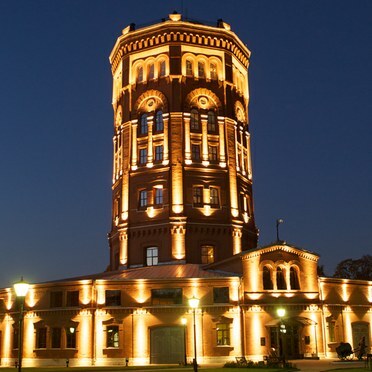 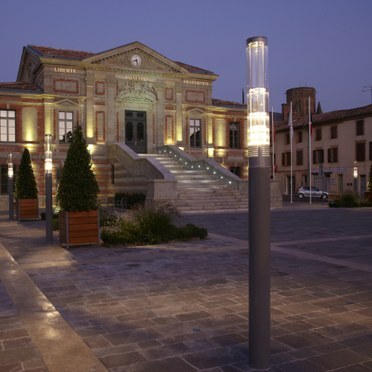 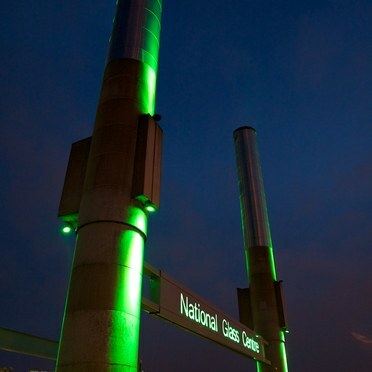 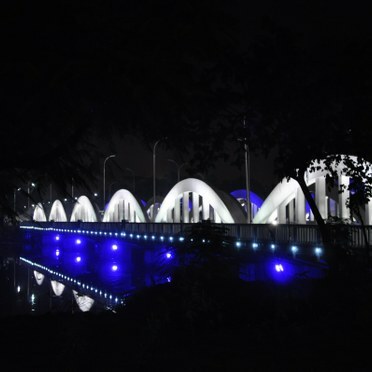 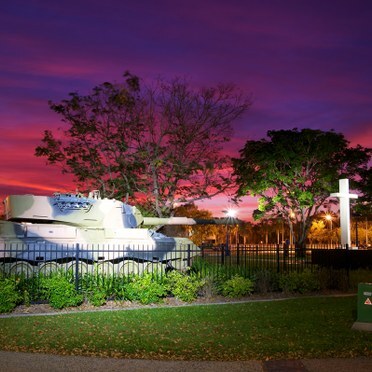 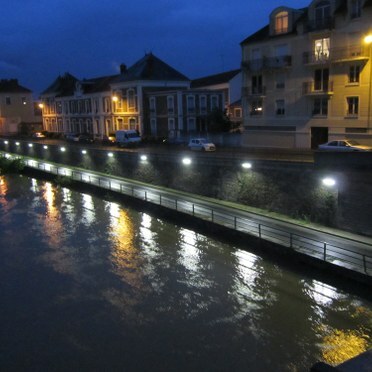 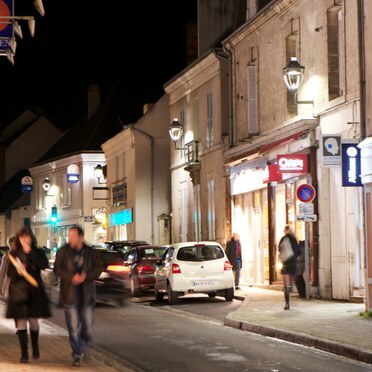 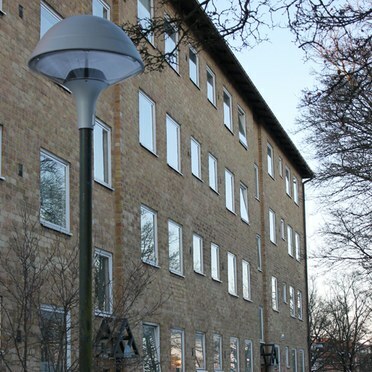 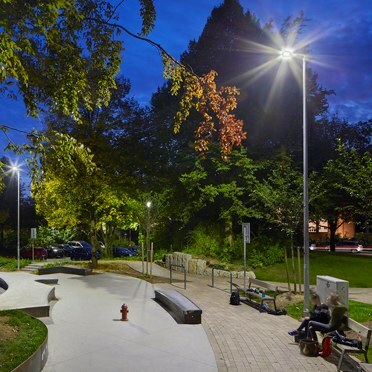 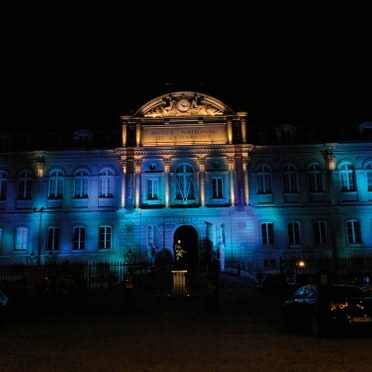 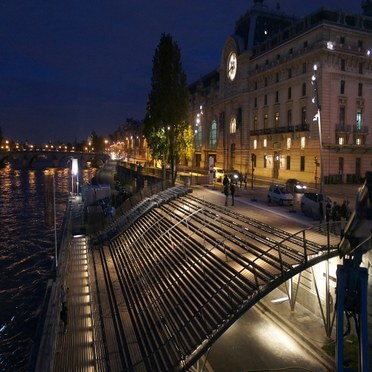 The projects here demonstrate the vast range of options and solutions for illuminating the urban environment. 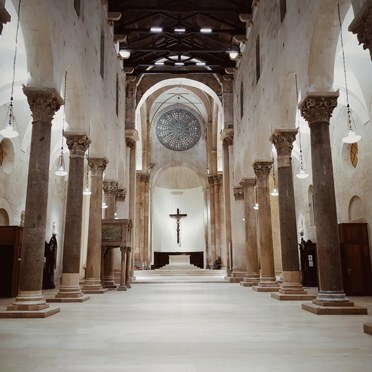 Showing the Troia Cathedral in a sacred new light. 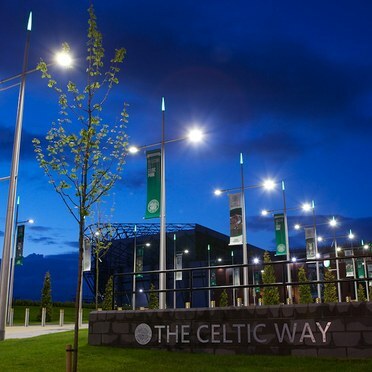 A Thorn Lighting scheme is putting the spotlight on Celtic Way, the iconic new thoroughfare that leads to the main entrance of Celtic Park – the home of Celtic Football Club.